There could be many reasons that you need to sign digital PDF files with your signature. Many files these days are presented in digital format rather than printed. Or sometimes you do't have time to print digital files and sign them by hand. But if you still want to use your handwritten signature rather than a digital one, there is a way to sign documents digitally with your original handwritten signature. Below, we discuss the easiest way to sign PDF with digital handwritten signatures using PDFelement. PDFelement is an all-in-one PDF tool that lets you sign any digital PDF file with either a handwritten signature or a digital signature easily and efficiently. Plus, you can also indicate the status of the file with customized stamps. 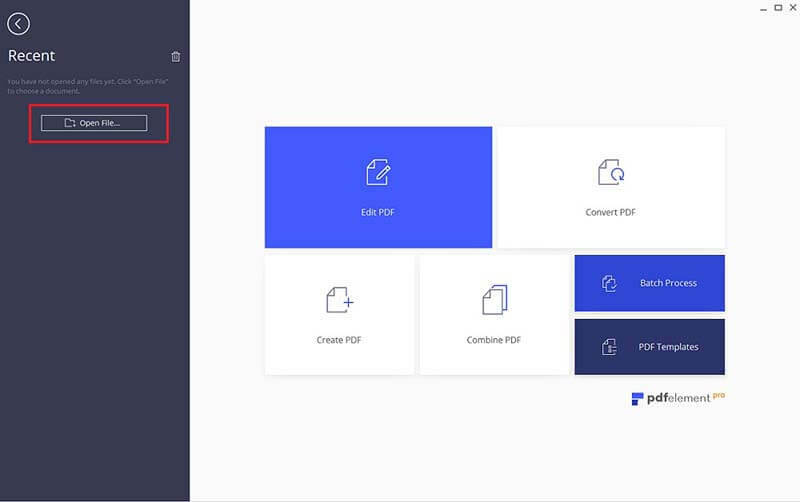 Apart from the signing function, PDFelement lets you edit PDFs as well, taking away the hassle of dealing with PDF documents. With its user-friendly interface and Microsoft Office like appearance, it is an easy program to use, even for beginners. 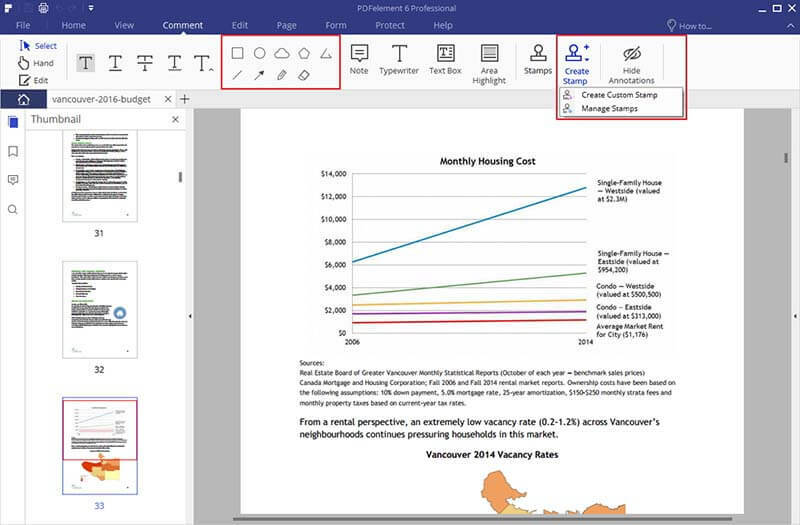 You are able to edit PDF text and images easily, add annotations, and convert PDFs to dozens of different file types with the click of a mouse. Run PDFelement on your computer, click "Open File" on the Home window to open the PDF file that needs to be signed. Use the writing board to sign your name and save the output file as an image. Sign your name on a piece of blank paper. Use a scanner to scan it, or just take a snapshot of it. Save it as an image in PNG or JPG format. Under the "Comment" tab, click on "Create Stamp" to reveal the Create Stamp drop-down list. You will be asked to browse your computer for the scanned handwritten signature. Find the digital signature image you created and open it. Click "Next". 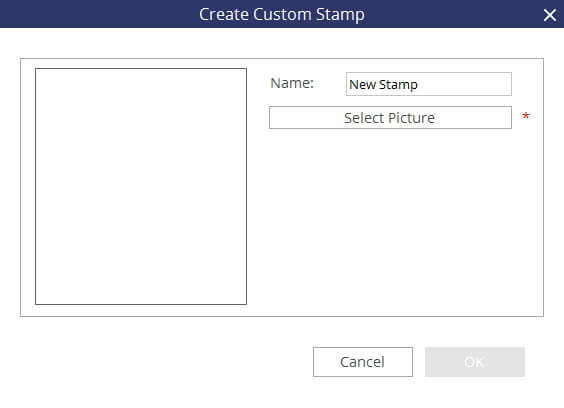 In the "Next" dialogue box, create a custom stamp in a new category, or put it into an existing category. Name the handwritten signature and click OK. By doing this, you've imported your handwritten signature into PDFelement.